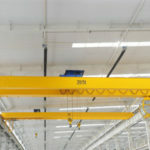 The LH electric hoist overhead crane is a sort of double girder crane primarily used in mechanical processing workshops, metallurgical plants, warehouses, storage yards and power stations to fulfill a variety of lifting requirements, such as assembly, loading, unloading, overhaul and transferring operations. The hoist overhead crane can also replace a conventional double girder bridge crane for workshops of textile industry and food industry. LH electric hoist and crane is able to handle loads that range from 5 ton to 32 ton, and it is specifically designed for light and moderate service. 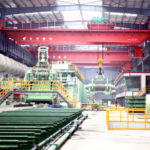 The hoist overhead cranes cannot be used in flammable, explosive or corrosive environments. Electric hoist is the most critical component of hoist overhead crane as it actually performs the lifting work. Depending on the lifting medium you use, the electric overhead crane hoist falls in two main configurations, wire rope hoist and chain hoist. The electric hoist crane can be classified into double hoist overhead crane, chain hoist overhead crane and wire rope hoist crane according to hoist configurations. Each type is designed for specific purposes. 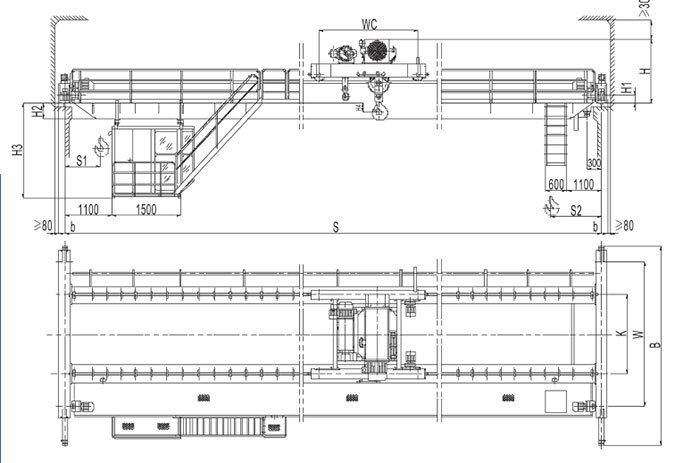 Double hoist overhead crane: it is equipped with two electric hoists for more efficient material handling. 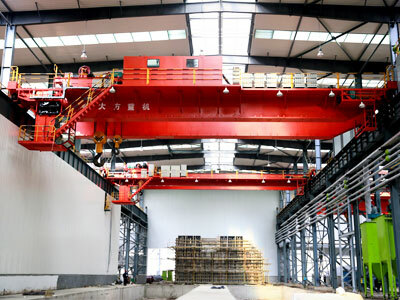 The rated capacity of two electric hoists cannot exceed that of double girder hoist overhead crane. Chain hoist overhead crane: it performs the lifting task by using metal chain as the lifting medium. The chain hoist crane is a cost-effective option for light duty lifting applications, such as maintenance tasks. 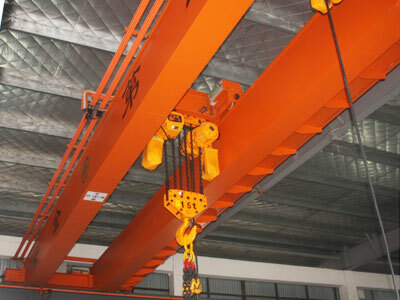 This style of hoist and overhead crane requires little maintenance and relatively low cost. 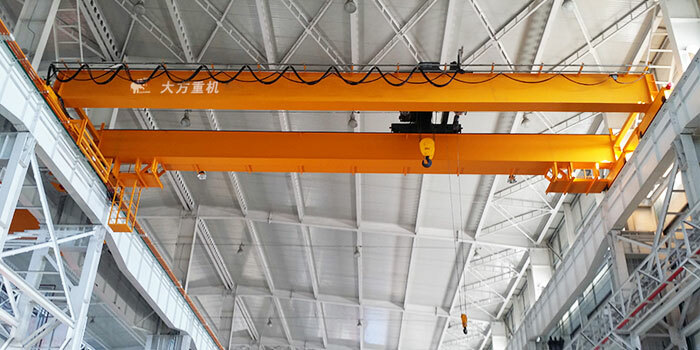 Wire rope hoist overhead crane: it is commonly found in a variety of lifting applications such as machine shop for production tasks as the wire rope hoist is able to handle heavier loads. 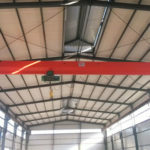 This form of overhead crane and hoists can also reach a greater lifting height and speed. 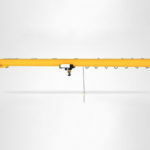 The overhead crane and hoist can be specially designed for many different lifting occasions. Examples include explosion proof hoist used in flammable and explosive environments, metallurgical electric hoist for lifting molten metal in steel mill, and two hook hoists for balancing loads during lifting movement in textile plant and paper plant. The selection of overhead crane electric hoist is highly determined by application, environment condition and ease of use. The overhead crane hoist is more often mounted to a trolley to form one unit that provides accurate positioning. With respect to crane work duty, load capacity, working environment and safety precautions, the electric hoist crane has multiple control systems for you to choose from, including pushbutton pendant control, wireless remote control and cabin control. 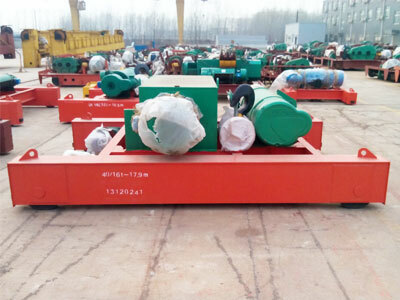 For your special lifting requirements, Dafang group has the capability to design non-standard customized solution under the support of our professional technical team. 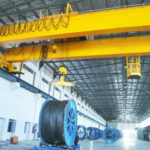 To learn more about hoist overhead crane, contact us today!